Warriors are delighted to announce that Australian fly-half Jono Lance will be returning to the Club ahead of the 2018/19 season on a two-year contract. But the number ten suffered a broken hand in the win over London Irish before Christmas and returned to his homeland. The 27-year-old, who played for Western Force in last year’s Super Rugby, also starred for Perth Spirit in their 2016 title-winning National Rugby Championship campaign before being called up to the Wallabies touring squad. After being named on the bench for Australia against France in November 2016, Australia Head Coach Michael Cheika tipped Lance to make his Test debut but an unfortunate injury sustained for a Wallaby XV against the French Barbarians saw him condemned to the sidelines. Lance also counts New South Wales Country Eagles as a former Club, where he was named as National Rugby Championship Player of the Season in 2015. 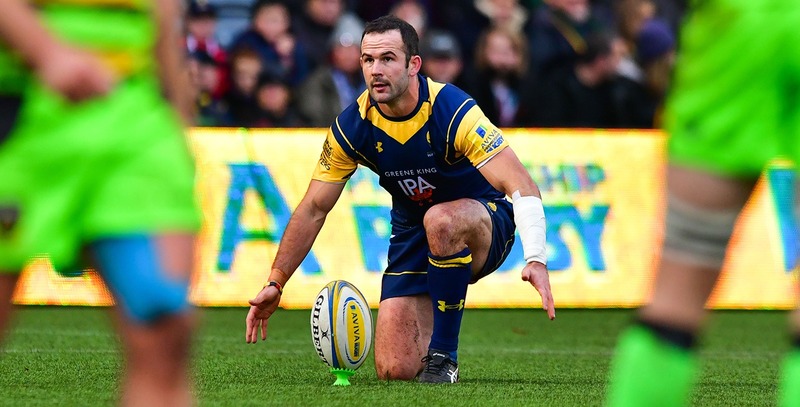 Lance said: “Although I was only at Sixways for a couple of months, I thoroughly enjoyed my time at Worcester. 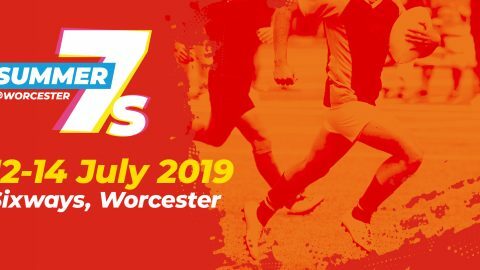 “I’m fully focused on helping the Reds do well in the upcoming Super Rugby campaign but I’m also hugely excited about coming back to Sixways next summer. 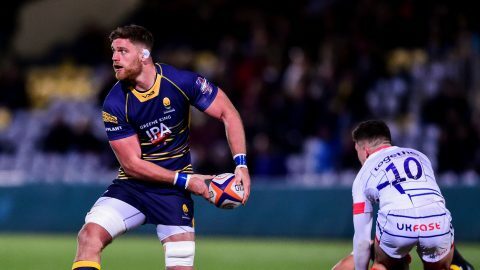 Warriors Director of Rugby Alan Solomons added: “Jono made a significant impact in a short space of time at Sixways. “We are over the moon that a player of his quality has decided to join us ahead of next season and we’re looking forward to having him back at the Club.